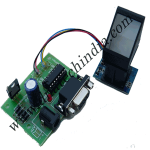 Buy online GT-511C3 Fingerprint Scanner Module in India at low cost from DNA Technology, Nashik. Now easily make your own fingerprint access control system using this compact serial finger-print scanner. 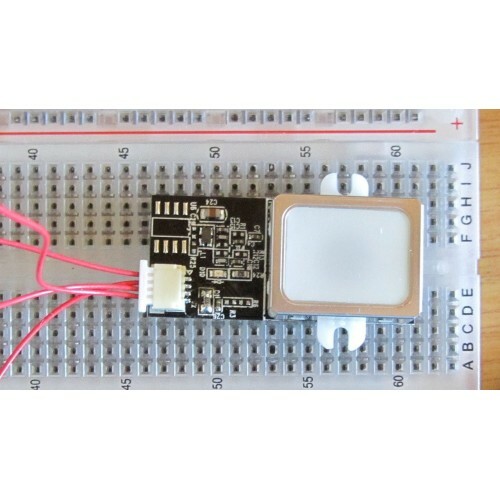 The GT-511C3 is a TTL fingerprint scanner and can be accessed by Raspberry Pi , Arduino or any other Microcontroller using just two wires viz Tx & Rx. 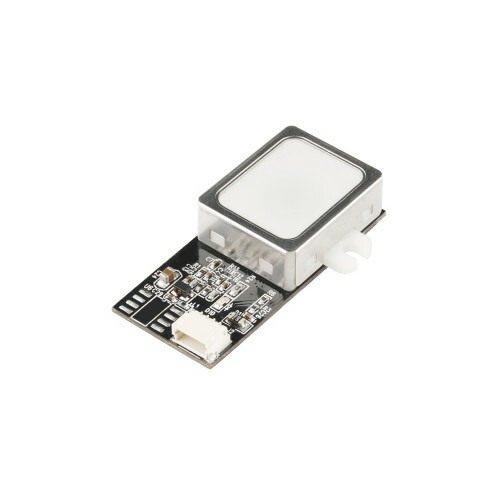 GT-511C3 Fingerprint Scanner module has an on board optical sensor and a 32-bit CPU. It does most of the heavy work like reading and identifying fingerprints. A simple set of commands have to be sent from your micro-controller and the Gt-511C3 fingerprint scanner does rest of the work. To get started, just register each fingerprint that you want to store by sending the corresponding command and pressing your finger against the reader three times. The fingerprint scanner can store different fingerprints and the database of prints can even be downloaded from the unit and distributed to other modules. As well as the fingerprint “template,” the analyzed version of the print, you can also retrieve the image of a fingerprint and even pull raw images from the optical sensor! This is the updated version of the GT-511 which has an increased memory capacity. The module can store up to 200 different fingerprints and is now capable of 360° recognition. 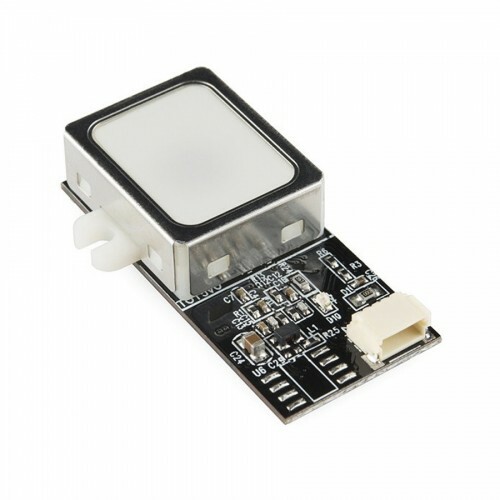 The module is small and easy to mount using two mounting tabs on the side of the sensor. The on-board JST-SH connector has four signals: Vcc, GND, Tx, Rx. R305 fingerprint scanner is now obsolete and no more stocked. Instead upgraded version R307 fingerpr..